During the holidays, most of us turn our thoughts to giving. As you demonstrate your love for others this holiday season we are asking you to consider a recurring gift to the Centralia Community Foundation. Our community depends on us. Together with your gifts, we are supporting teachers and providing educational enhancements in our public schools. 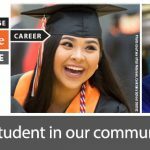 We are helping our kids become better prepared for college and we are supporting technical career-training programs that will provide better employment opportunities for Centralia graduates. Our success isn’t possible without your support. When you support your community foundation, you help change the lives of many. With every donation you are making a real difference for the kids in Centralia Schools, and to the future opportunities they will have. 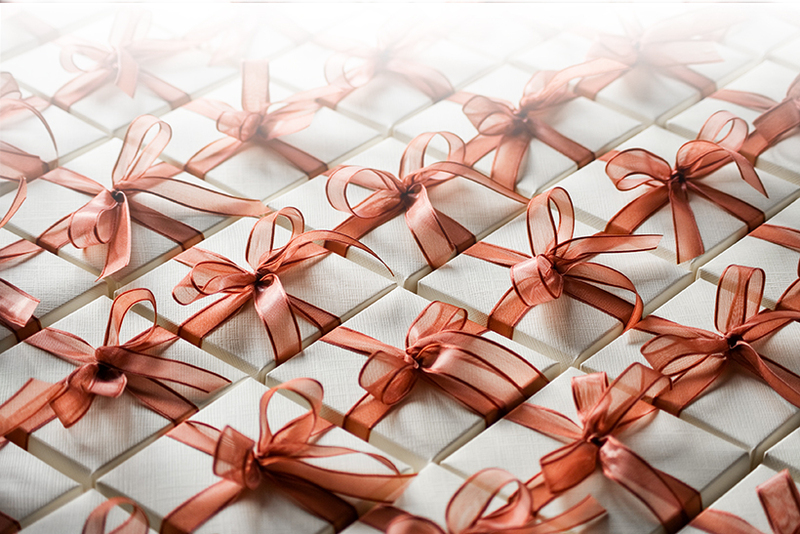 It’s hard to give a better gift than that. 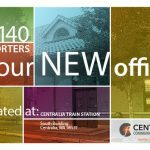 These recurrent gifts provide the Centralia Community Foundation with an extra level of certainty as we look forward and continue to invest in schools and career readiness training. When you donate online, simply select “monthly” as your choice of donation frequency. You can choose to increase, decrease, or cancel your recurring donation at any time. It is with the generosity of donors like you that we look forward to building better futures for all in Centralia for many years to come.